Heritage of Pride is a nonprofit organization that plans and produces New York City's official LGBT Pride events each year to commemorate the Stonewall Riots of 1969 - the beginning of the modern Gay Rights movement.Heritage of Pride works toward a future without discrimination where all people have equal rights under the law. We do this by producing LGBT Pride events that inspire, educate, commemorate and celebrate our diverse community. 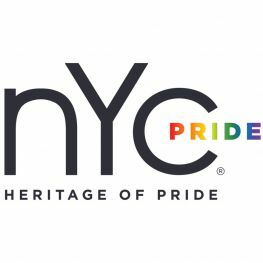 Register to view all NYC Pride - Heritage of Pride news & events and interact with the ellgeeBE community. 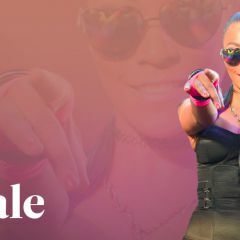 A film-centric family event, NYC Pride's family Night invites young and old to gather and watch movies in the open air.